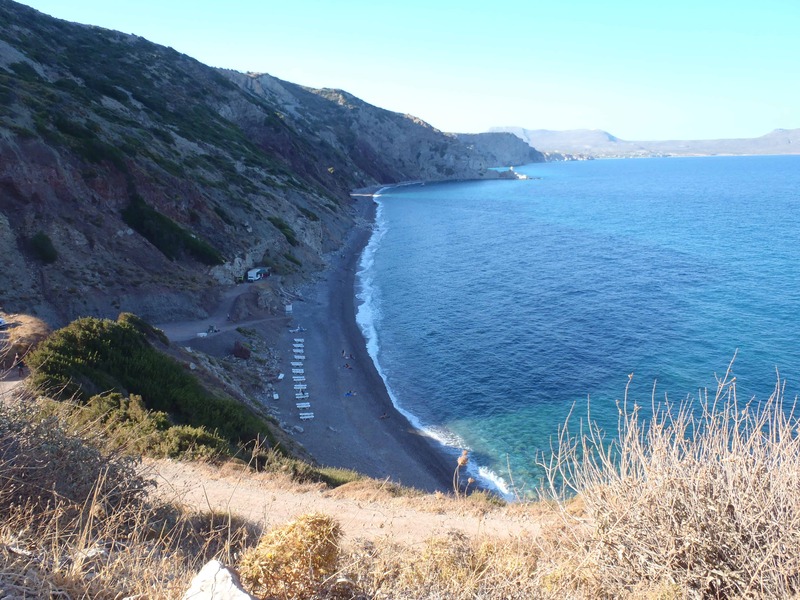 Kythera is an island which combines many kinds of tourism: Religious, Archaeological, Ecotourism, Speleological and of course a variety of unspoiled beaches. 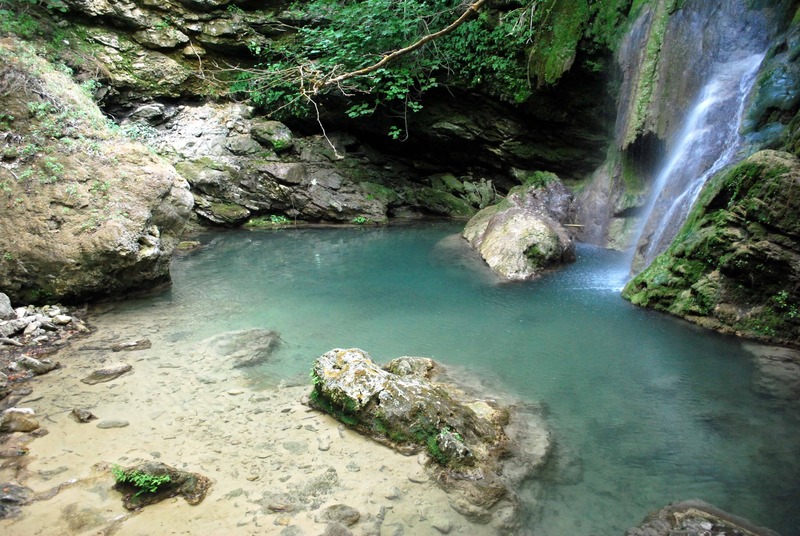 The rich and diverse natural beauty of the island attracts everyone who loves hiking. Here are the most well known trails. Here is a video with amazing photos from the routes of Kythera. The trail begins from the central square in Chora and ends up at Kapsali. It’s an easy route which takes approximately 45 min. This trail starts from the central square in Chora. After passing the small church of St. Pelagia, built in a cave, you arrive in Feloti , a small harbor. The trial is a normal one and it takes almost 1h. 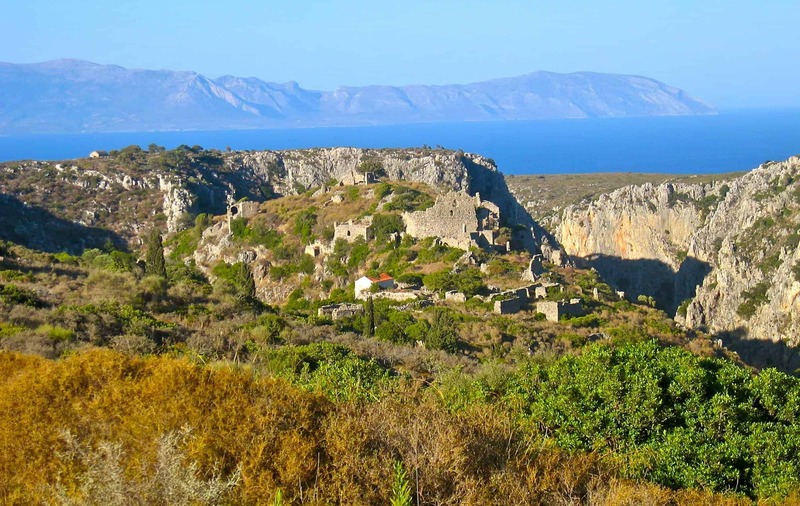 Starting from St. Pelagia harbor, and passing from the chapel of St. Nikolaos, you arrive at the mouth of the gorge of Kakia Lagkada that forms a lake before it flows into the sea. It’s an easy trail that takes almost 1h. 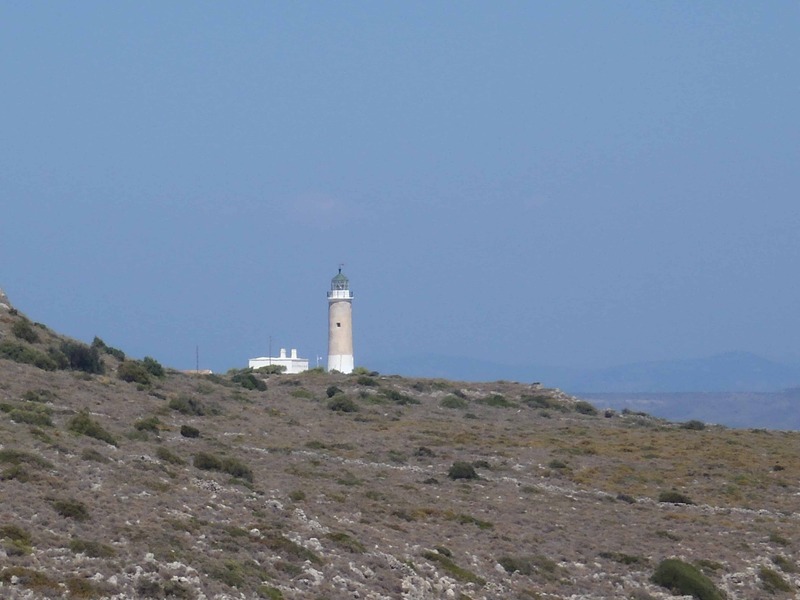 Beginning from Plateia Ammos and after passing the St. Nikolaos beach, you arrive after 3 hours at the Moudari lighthouse. It’s an easy trail. 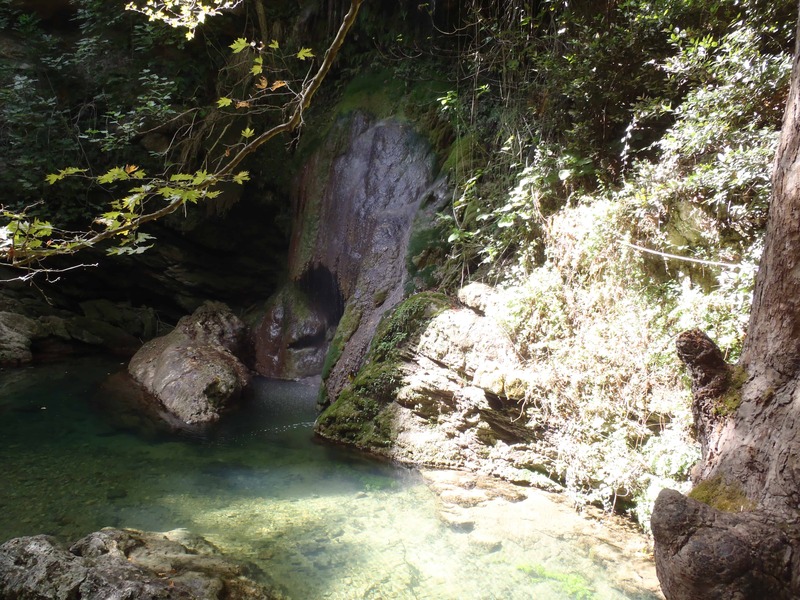 Follow the hiking path that starts from the central square of the picturesque Mylopotamos village you will pass through a series of abandoned watermills, from the waterfall of Neraida and from the restored watermill of Fillipis. After about 2 hours of a quite difficult route you will reach the beach of Kalami. 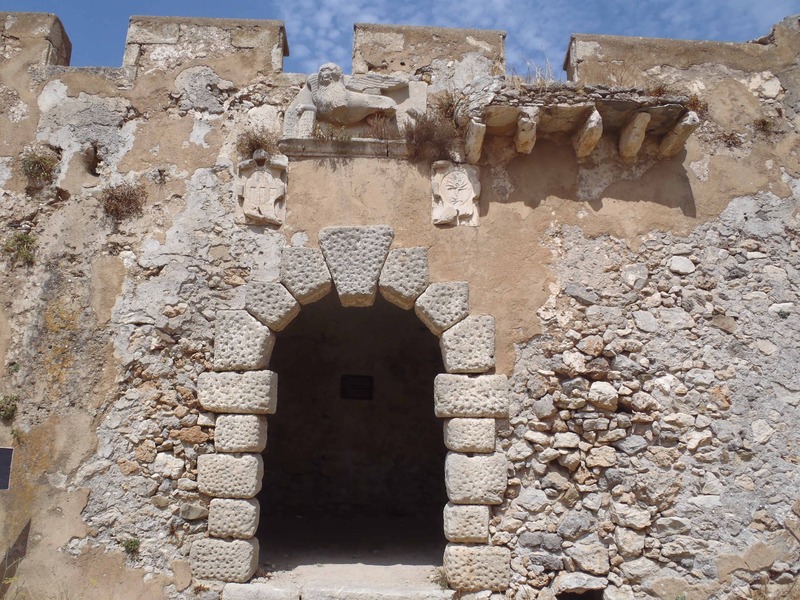 Beginning from the central square of Potamos and after 2h of hard passages, you will end up on the beaches of Ligia and Petritis, on the island’s west. 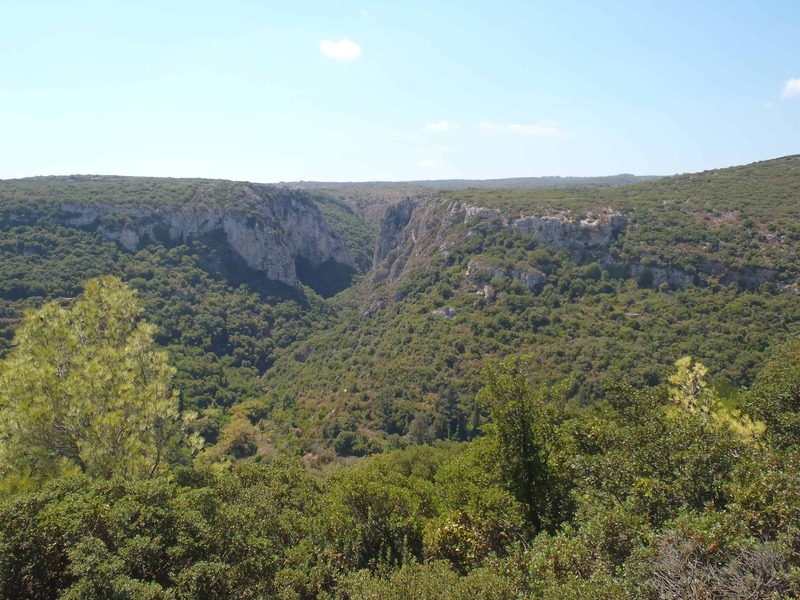 The trail begins from the central square of Potamos and through the Trifillianika village, ends up to the gorge and to Paleohora, the original Byzantine citadel. It takes almost 1h 50 min and it’s a normal route. Starting from the stony road located at the back of the village Avlemonas, you get to the top of the mountain. The route is hard and you will need almost 1 h 15 min to arrive at the summit. The view from the chapel of St. Georgios is marvelous. This pathway starts from St. Pelagia harbor and after 1 h of an easy trail ends up to St. George church. From there you can see the bay of Agia Patrikia. Starting from the Spilies village, you will find a path that leads to the entrance of a cave, in which the small church of St. Sophia is located. It’s an easy 45 min route. This hard trail begins from the main square in Chora. Following the path towards the end of the peninsula you will find the debris of German barracks. It will take almost 1h. This trail begins from the bridge between Mitata and Viaradika village. 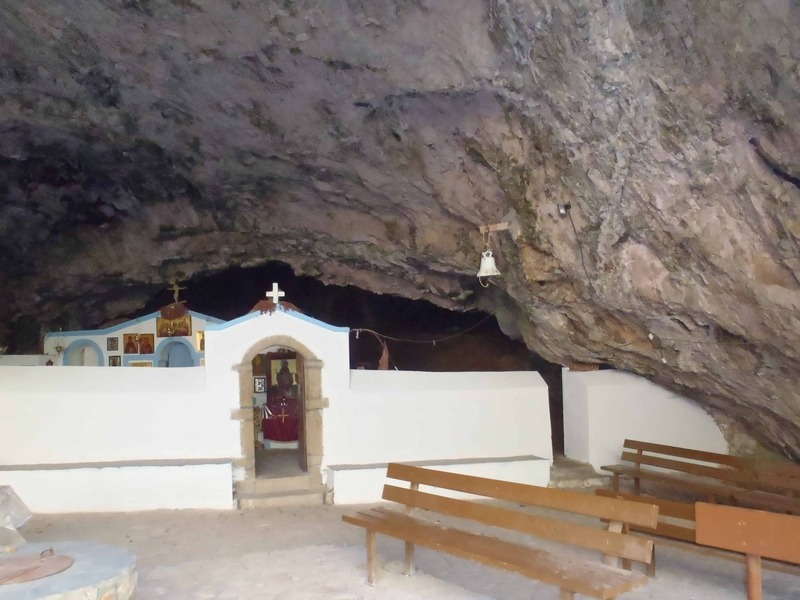 Towards the route, you will come across with an abandoned watermill, a small church called St. Ioannis inside a cave, with Black cave and with another small church called also St. Ioannis inside a hollowed-out cave. It’ s a hard route that will last for almost 1h 30min. The pathway starts from the church of Agios Georgios in Lourantianika. 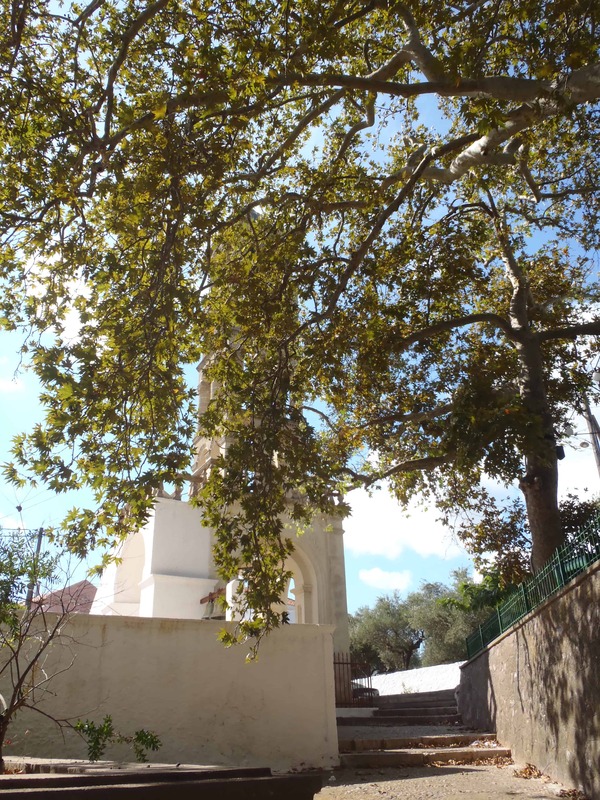 Passing through a marvelous cypress forest, the church of St. Giannis in Agriolies and the olives groves of Fyros you arrive at Kapsali. It’ s an easy pathway, which takes approximately 2h. 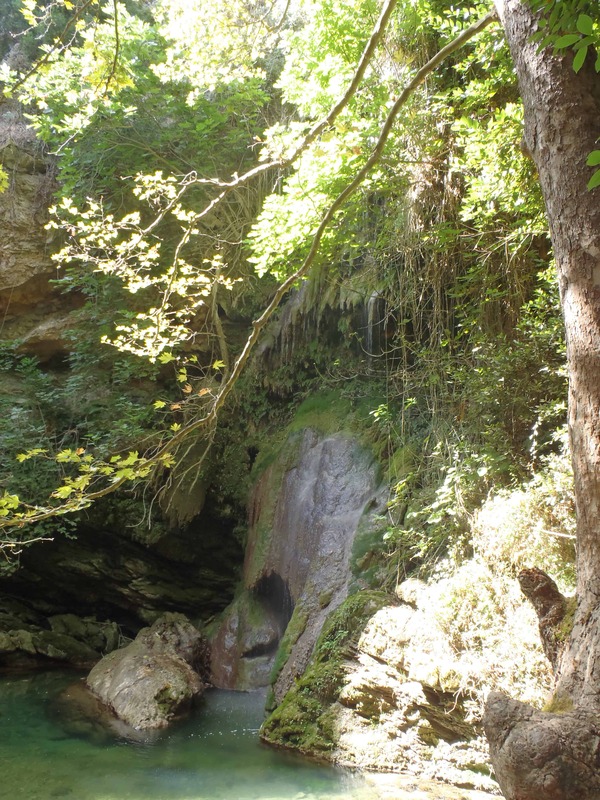 The hiking adventure in Kythera can begin any moment you feel ready for it.